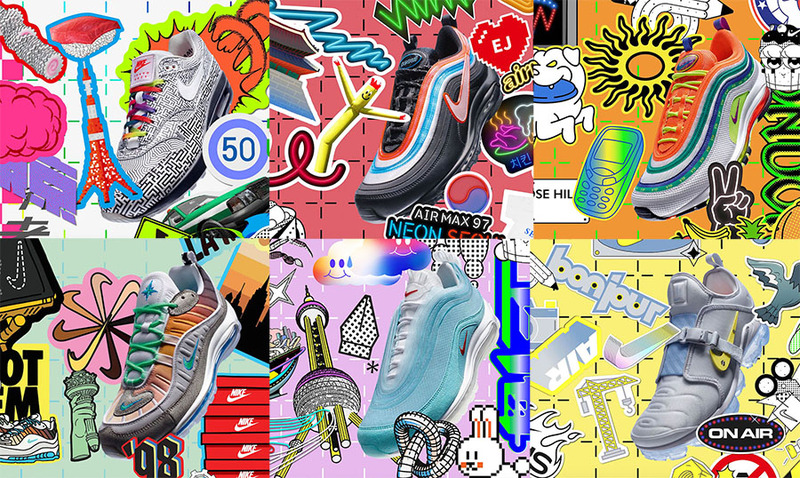 Nike has just announced release details for the On Air Collection which consists of six Air Max releases and designed by six individuals across the globe. 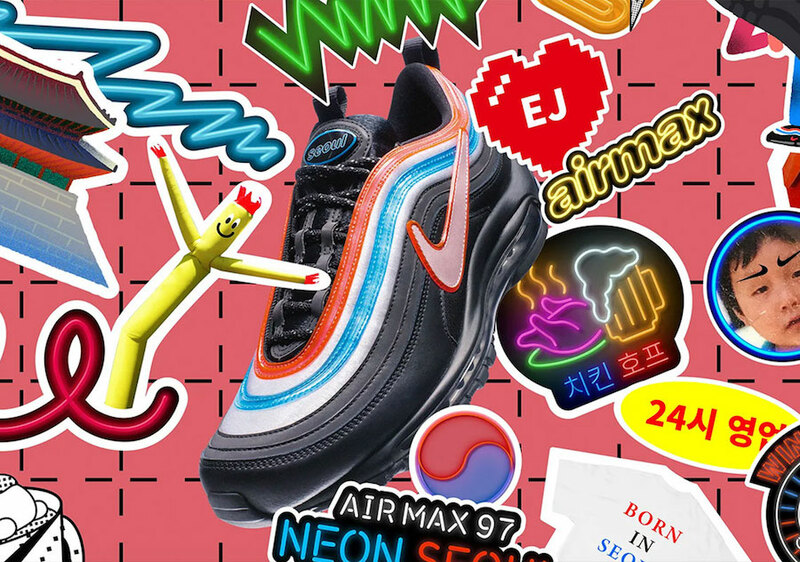 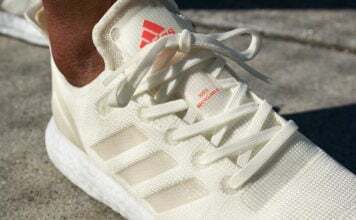 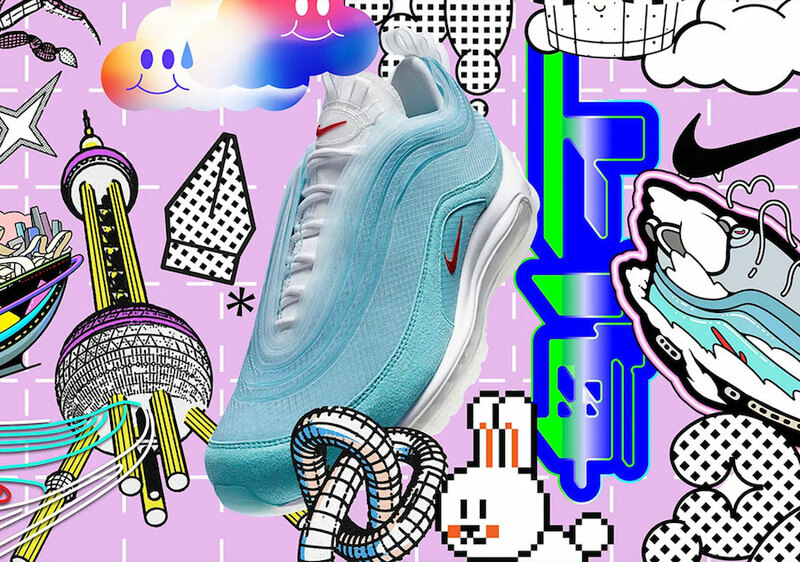 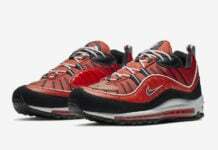 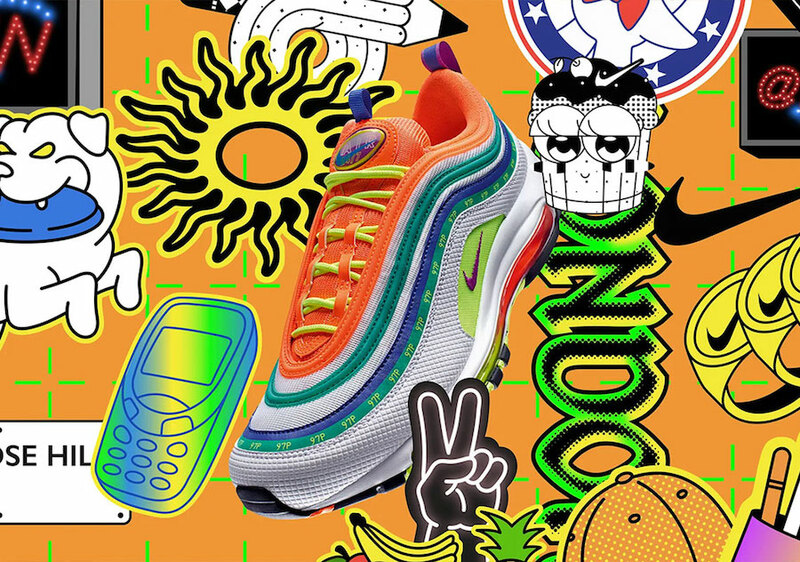 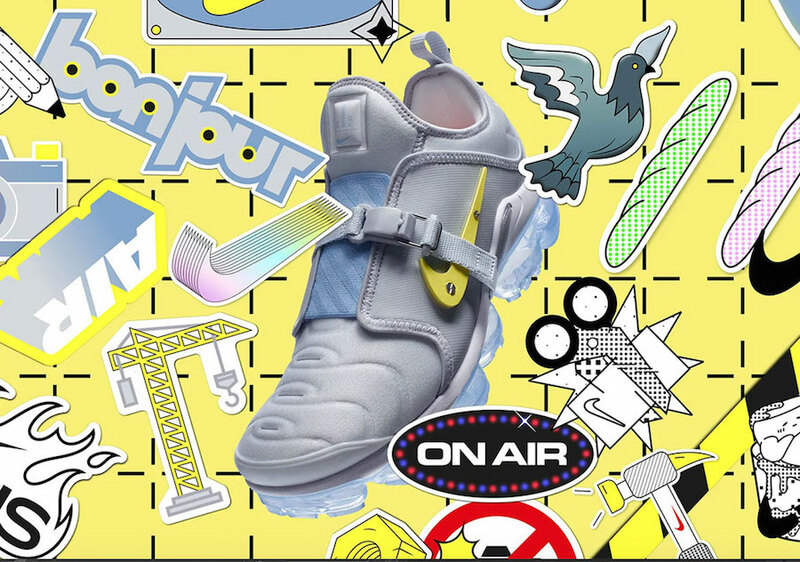 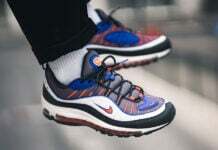 Included in the collection is the Air Max 1 Tokyo, Air Max 97 Shanghai, Air Max 97 Seoul, Air Max 97 London, Air Max 98 NYC and the VaporMax Plus Paris. 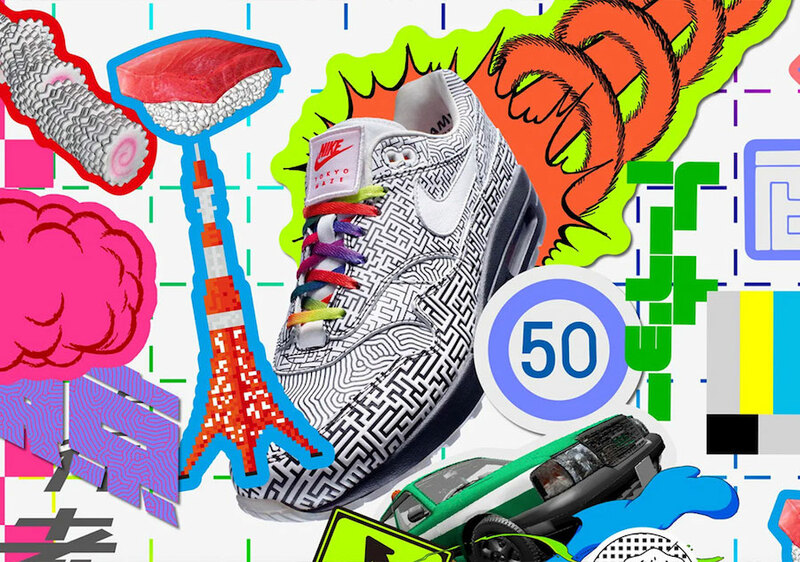 Each pair represents the artists’ city and stories. 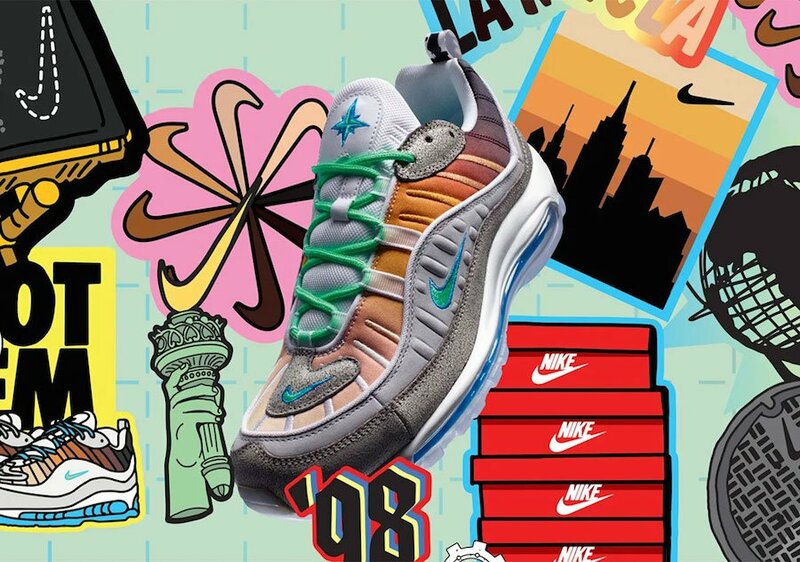 You can expect the entire Nike On Air Collection to release at Nike SNKRS on April 13th. 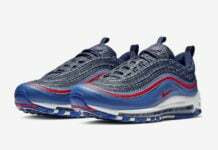 Retail price for the Air Max 1 is $150, the Air Max 97 and Air Max 98 will cost you $200 and the VaporMax Plus is priced at $240.